The file OPERATION Caw Base Infiltration v.1.0.0 is a modification for A Hat in Time, a(n) arcade game. Download for free. 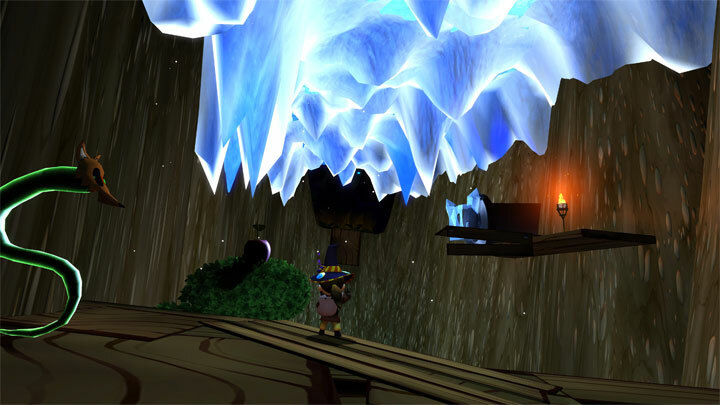 OPERATION Caw Base Infiltration is a mod for A Hat In Time, created by Werti100.